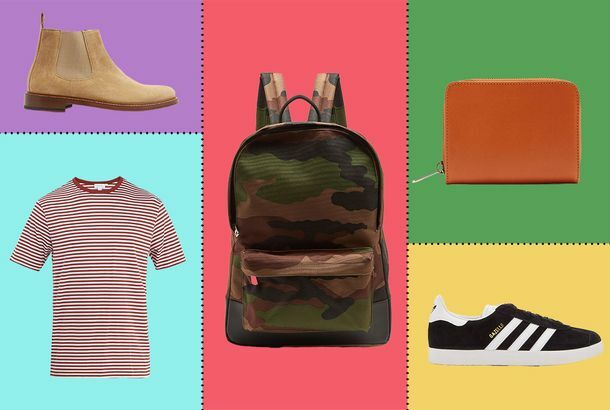 Stuff We Buy Ourselves: The Sneakers Our Editors WearThere’s a lot of Converse among us. Avocado Toast Finally Available in Hypebeast FormThe “Suacamole” is hitting the streets. Understated (and Not So Understated) Tretorns for Up to 60 Percent OffWhite sneakers, colorful sneakers, and even sock boots. Cardi B’s Sneaker Contract Is a Big DealAs the new face of Reebok, she joins the ranks of Missy Elliott, Gigi Hadid, and Ariana Grande. Justin Bieber and Post Malone Demonstrate How to Slide Into FallTwo ways to wear “sleaze slides” in the cold. These Are the Sneakers to Buy If You’re Not a HypebeastMeghan Markle loves them. So does Radiohead. 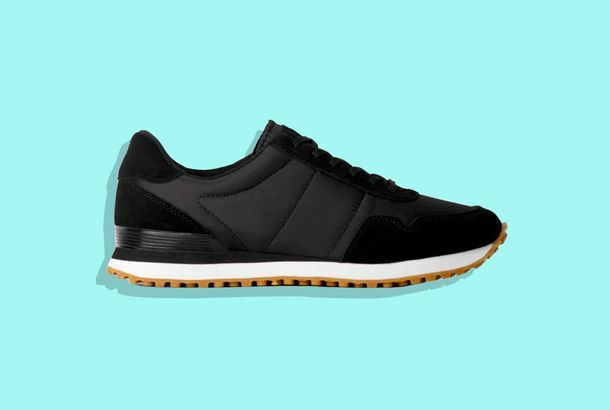 These Fashion Sneakers Will Get You Hyped for Next SpringFashion Week isn’t just about clothes. I Own 72 Pairs of Sneakers, and These Are the Ones I Run, Box, and Dance In“What sneaker should I wear for [fill in the blank workout]?” is the most common question I get from friends. What Are the Best Sneakers for Kids?Including pairs for new walkers and budding athletes. Hot Days Call for a White Dress and SneakersA polka-dot version is especially cool. 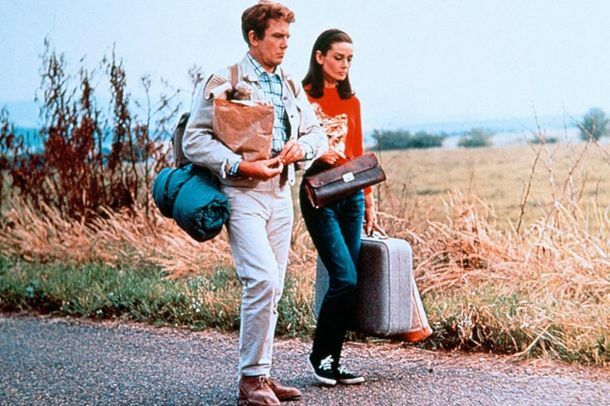 What Are the Best Travel Shoes?The best shoes to withstand both airplanes and cobblestones, for men and women. There Are Lots of Nice Things for Men on Sale at MatchesIncluding a whole lot of A.P.C., Common Projects, and Eytys. Ugly-Cool Dad Sneakers You Can Actually Run InWhen ugly and functional align. 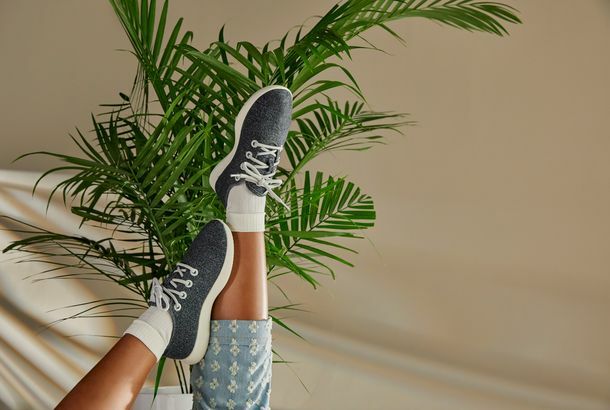 Silicon Valley’s Favorite Sustainable Sneaker Is Coming to NordstromIntroducing the Allbirds x Nordstrom pop-in. The 5 Biggest Trends This SpringFrom the new fashion sneaker to Kanye-approved sunglasses. Loewe’s Playful Sneakers Are Not Meant for the GymThere’s nothing humdrum about these. What Do I Wear With My New Ugly Sneakers?They’re on trend, but very hard to style. What Are the Best White Sneakers?Sixteen stylish women weigh in. Run! Louis Vuitton Is Opening a Sneaker Pop-upYou can shop the all-black colorway exclusively in Soho. Adult Beanbag Chairs, a Sneaker Shop-Nightclub, and Scandinavian Rain GearWhat’s new in New York stores. 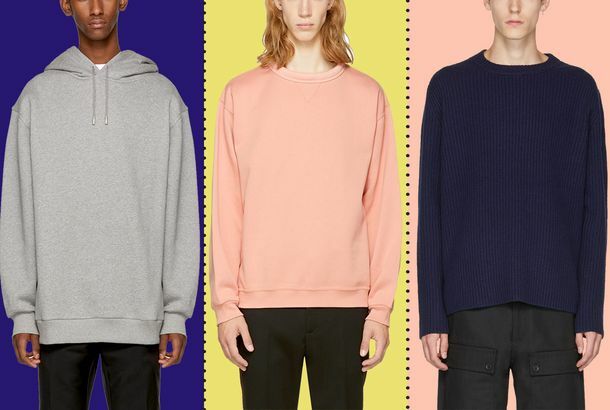 Ssense Has Lots of Acne Sweaters and Sweatshirts on Sale Right NowAlso: Eytys sneakers for as cheap as we’ve ever seen them. Now You Can Make Your Own Glitter SneakersCourtesy of Giuseppe Zanotti. Serena Williams Got Married in Crystal-Covered NikesThe tennis champion just wanted to dance. Why Are These $300 ‘Ugly’ Sneakers Still So Wildly Popular?Golden Goose was doing lowbrow luxury before anyone. 8 Pairs of Flashy Sneakers to Make Any Outfit More FunAn antidote to all-black outfits. Bella Hadid Made a Sneaker Video and Twitter Can’t Stop Dunking on HerIs Bella Hadid an undercover cop trying to sound cool? A Rihanna-Approved Shoe Store, Elegant Match Strikers, and High-Fashion EyewearWhat’s new in New York stores. You Can Buy Balenciaga’s Dadcore Sneakers TodayThe “It” sneaker to get before they sell out. Report: White Sneakers Are Still CoolAccording to the people who think about stuff like this constantly. Watch a Pair of Custom Sneakers Come to Life in Nike’s Futuristic Design StudioIt’s a hypebeast’s dream. You Can Now Customize Your Gucci SneakersOne step closer to being Beyoncé. Soho’s Rare-Sneaker District, Woven Planters, and Linda’s at Bergdorf GoodmanWhat’s new in New York stores. Shiny Sneakers Are My Secret Styling TrickThey’re like jewelry for your feet.